Home / Entertainment / Kadamay wants military pullout in Marawi - Do they want to fight Maute themselves? 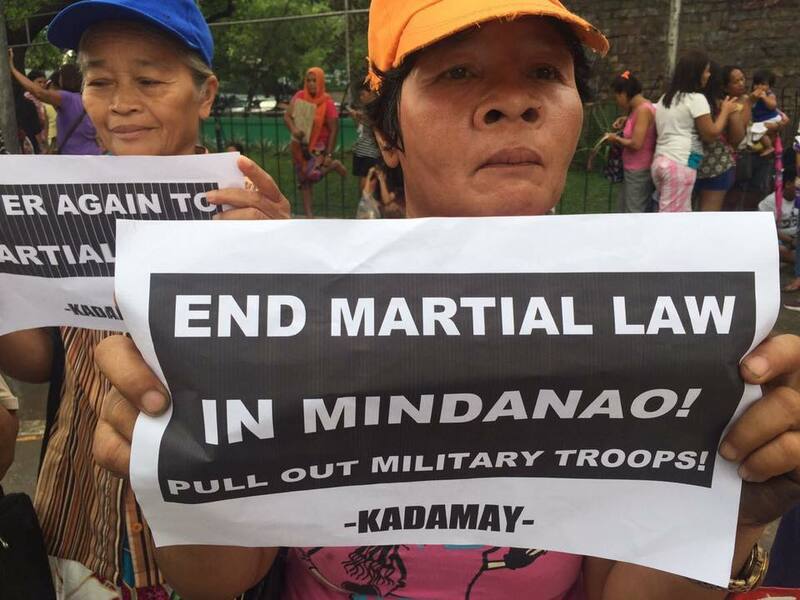 Kadamay wants military pullout in Marawi - Do they want to fight Maute themselves? Kadamay, yes that same group that seized houses that were intended to policemen and soldiers, held a public demonstration earlier today to slam President Duterte's imposition of Martial Law in Mindanao. Apparently, one of their demands is to pull the soldiers out of Marawi City who are conducting massive operations against the Maute terror group. Perhaps Kadamay wants to fight these terrorists themselves? I won't say no to that. Bring it on!